There are many ways to play the game. The typical method is to put all contestants’ names into a box and as each name is drawn, he or she selects and answers the question to win a prize. Use your imagination to create a fun experience as participants see and associate the TPS terms (Toyota Production System) with their meaning. The take-away is a full understanding of the TPS terms and the differences between them. 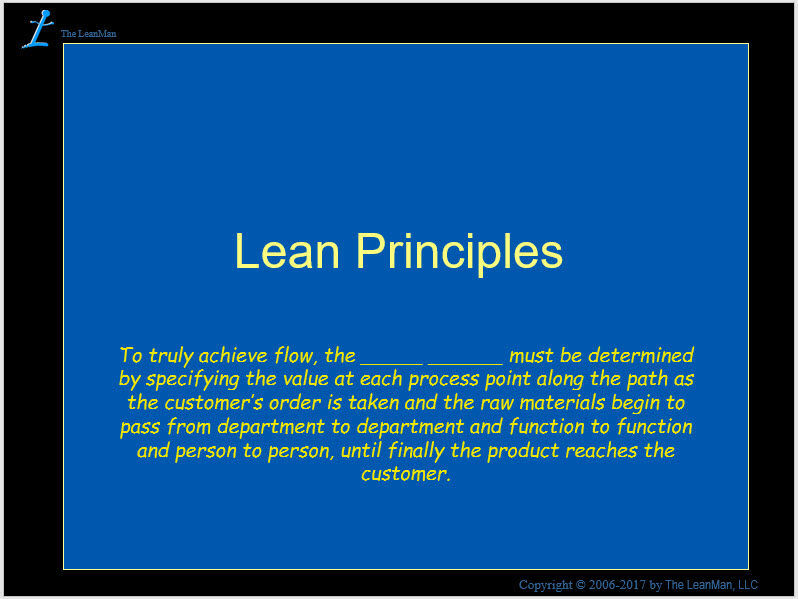 Once the team can recite the terms, they are ready for the next level of lean training. 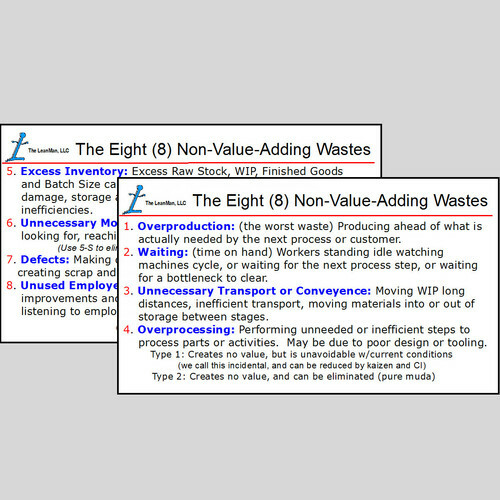 8-Wastes NVA Activity Wallet Cards (50 pack) are great to keep the team engaged with this reminder of the 8 Wastes. 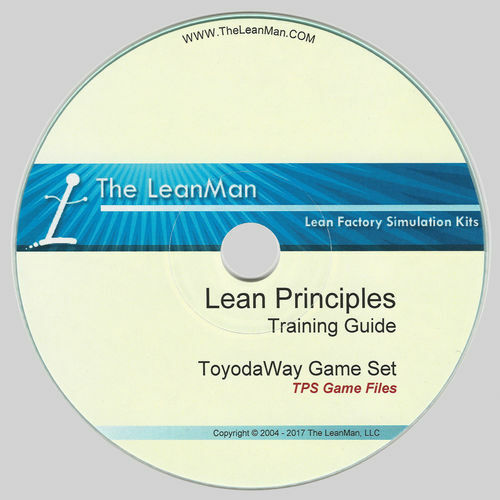 The games are a fun way to learn the philosophies of the Toyoda family that form the foundation of the Toyota Production System.